At Pauls Fan Company we provide precision laser alignment services like shaft alignment and rotary equipment alignment. Reduce the cost of spare parts and avoid expenses incurred from downtime due to misaligned machines with our laser alignment services. We use a variety of laser alignment techniques for our on-site service visits. We also have a large in-shop balancing machine. It is used when a fan is sent in for repair or when we need to align a fan prior to installation. It is our opinion that our fan technicians are some of the best in the business when it comes to balancing and alignment. We have invested heavily in our alignment and balancing services with one goal in mind. 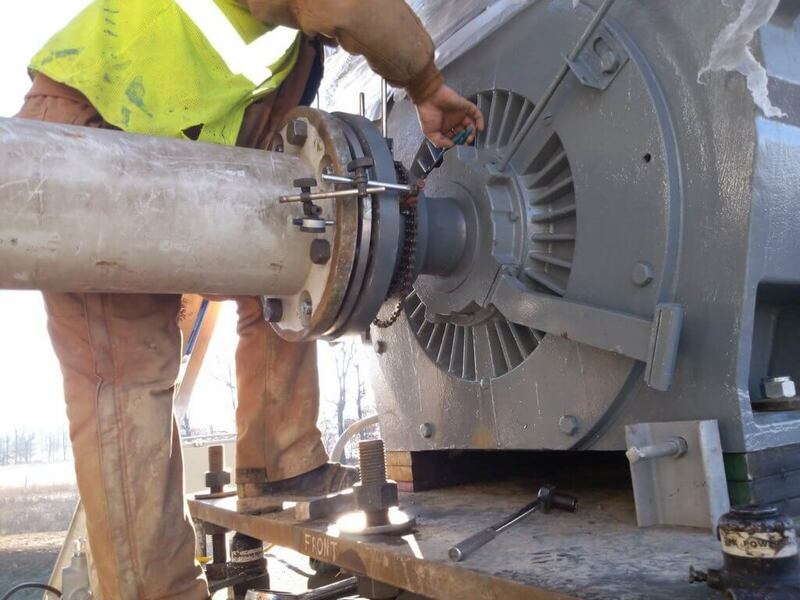 We want to provide zero vibration or misalignment on the equipment we work on. Contact us to learn more. 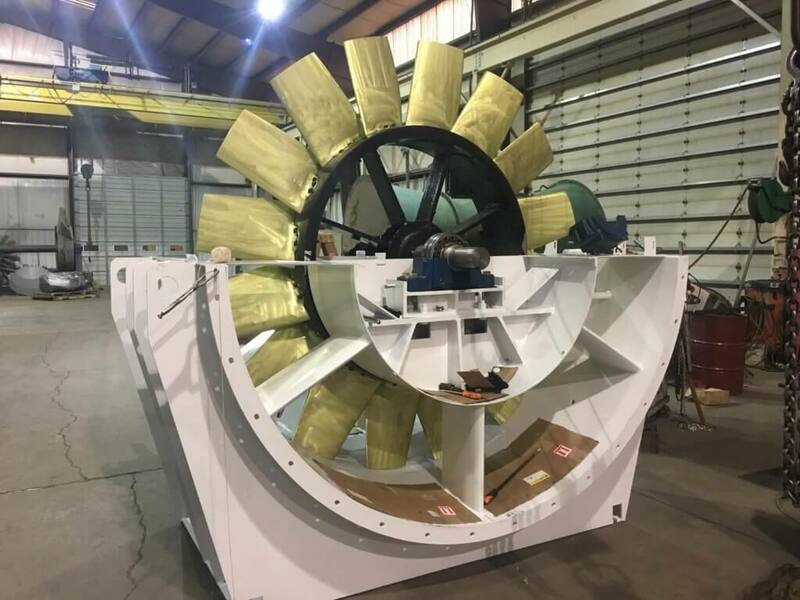 When we build a fan specific to customer needs, we offer add-on commissioning upon delivery. The commissioning includes a full check and setup in order to ensure that the fan is working to optimal levels. It also includes customer education for use, maintenance required, as well as future upgrades to the equipment. Typically customers choose our 6-month or yearly maintenance plan. We also offer bi-weekly and monthly depending on the specific company needs. We service axial fans, prop fans, high pressure fans, high volume/low pressure fans, and any other industrial ventilation equipment.